Yeah – I’m back on Weight Watchers. I went to a Sweet 16 over the weekend and couldn’t believe the pictures. When did that HAPPEN? Yesterday was supposed to be my first day on the wagon, but somehow I had pizza and McDonalds. OH THAT’S HOW IT HAPPENED! LOL. I need to share what I find and these cupcakes are perfect for the upcoming holiday. 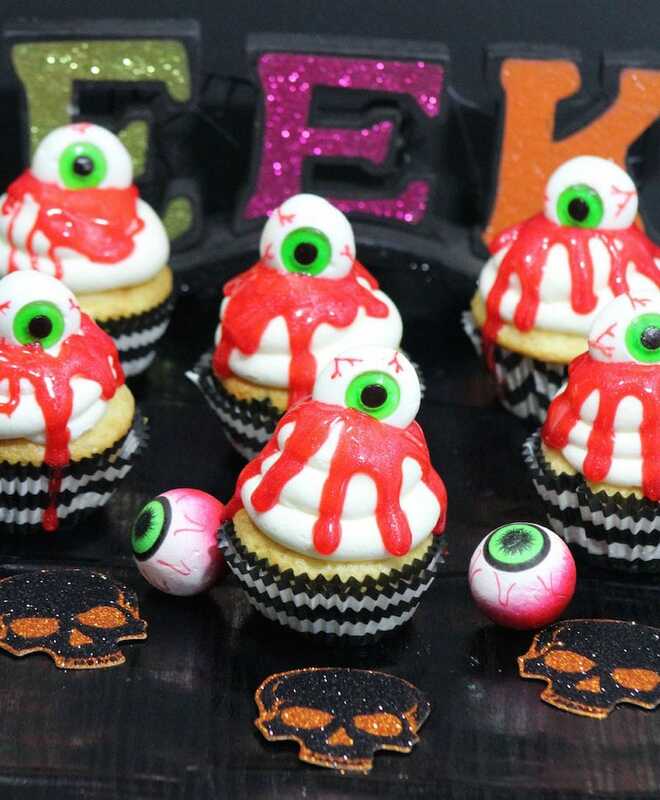 Here is a Weight Watchers recipe for Halloween cupcakes. In a large bowl, combine flour, Splenda, cocoa, cornstarch, baking soda and 1 teaspoon of salt; set aside. In a medium bowl, whisk together egg substitute, 2 cups of water and 1 cup of light corn syrup. Spoon egg mixture into flour mixture and mix until completely smooth and incorporated. Pour batter into muffin tins until each hole is completely full. 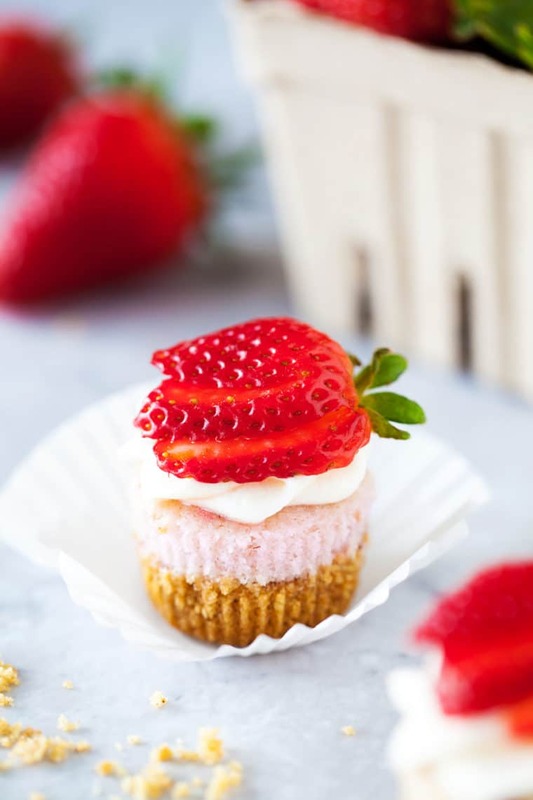 Bake for 15 to 20 minutes, or until a tester inserted in the center of a cupcake comes out clean. Allow to cool completely. While cupcakes cool, make frosting: Heat a medium pot of water to boiling. In a medium metal or glass bowl, beat sugar, 1/2 cup of water, egg whites, 1/2 teaspoon of salt, 1 tablespoon of corn syrup and vanilla extract with an electric mixer on high speed for 1 minute. Place bowl of frosting over rapidly boiling water (you are creating a double boiler) and beat at high speed until the mixture forms soft peaks, about 7 to 10 minutes. Remove frosting from heat and beat on high speed until mixture is thick enough to spread, about 5 minutes. 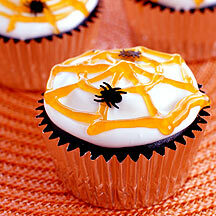 Frost cupcakes, create a spider web-like design on each with icing and decorate as desired. 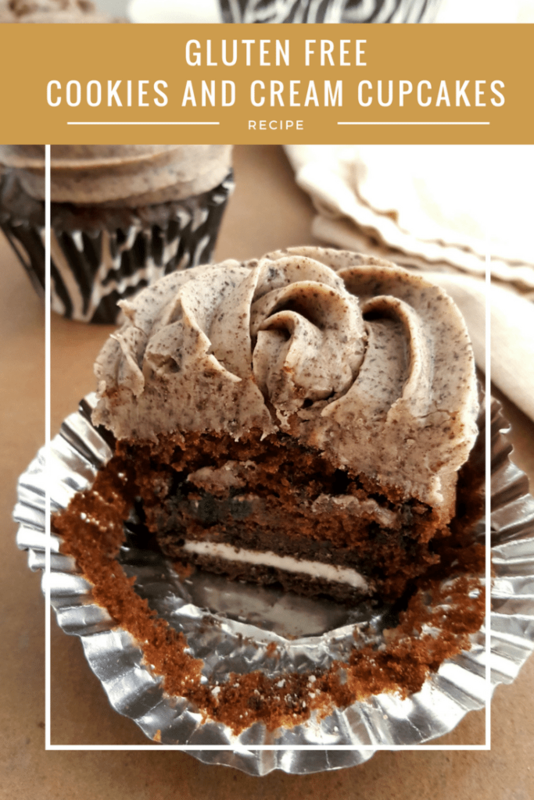 Yields 1 cupcake per serving. 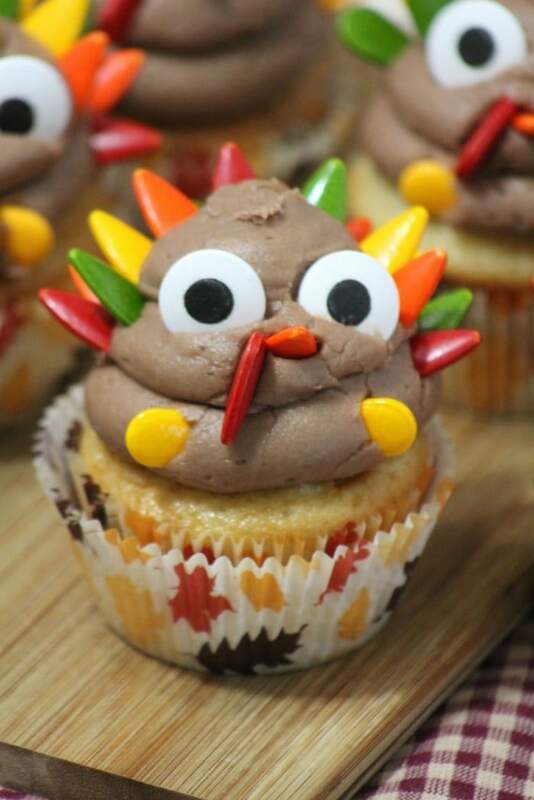 You can also make great cupcakes using diet soda and cake mix. Thats all you need.. plus some sort of icing. It’s amazing and eliminates any oil and egg.